As I have to watch an inordinate of children's TV I would like to point out a few things I have noticed whilst watching these programmes, and also some issues I would like you to address. Firstly, when your show is about an anthropomorphic pig and several other creatures, then the line "she can't talk, she's a fish" is probably the most ridiculous line in the history of children's television. And that's saying something. If one animal can talk then all the animals can talk. That goes for Paw Patrol too. How come only the dogs can talk? 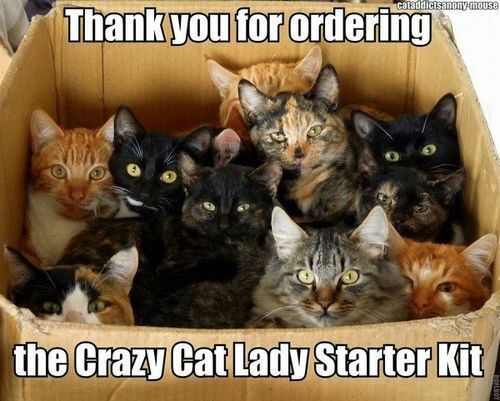 Why not the cats or the very annoying Chickaletta?! Also, when you decided to anthropomorphise a potato, getting it to suggest that the animals need to eat all their fruit and veg sounds vaguely cannibalistic. Character voice actors should have it in their contract that they are not allowed to do adverts. I find it very confusing to hear Daddy Pig or Miss Rabbit on an advert when I'm watching grown up TV. For the sake of my sanity DO NOT dub American programmes with British voice actors. For one it comes over slightly stilted. For another we aren't stupid and the programme is so obviously set on the other side of the Pond so don't insult our intelligence by pretending it isn't. I'm pretty sure Mayor Goodway's American voice isn't half as annoying as her British voice. Show the parents. My kids are firmly of the belief that Charlie and Lola and Ruby and Max are orphans. Would it kill you to give the characters some other clothes? 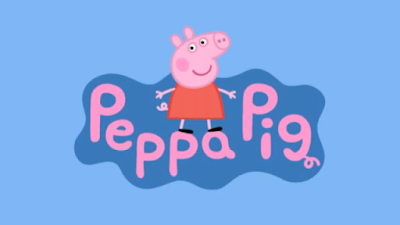 Poor Peppa only has one dress, which resulted in Daddy Pig having a pink football shirt. Since when was a monkey smarter than several scientists combined? And what on earth is a monkey and a cat doing allowed in a kitchen? Health & Safety should have shut Chef Pisghetti down by now. What is with alive vehicles? How do they pick things up when they've got wheels not hands? And what about toys that come alive? They get told to stay dehydrated and clean their teeth but when do they eat? And what about when Doc isn't around? Do they get hungry? Do they sneak down to the kitchen? Don't forget to follow the bat to see who the other bloggers wrote to. First confession: I have a thing for Tom Cruise. I was never bothered in his early career but these days he doesn't seem to take himself too seriously and his current films are quite funny. I'm not sure why I have something for someone pint sized when I'm on the larger side myself but there you go! I've seen him interviewed and he seems to have passed the bouncing on the settee thing he had going on for a while. 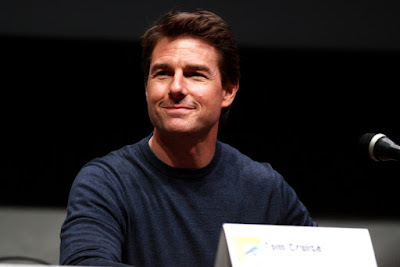 He does his own stunts and learnt to hold his breath under water for 6 minutes while training for Mission Impossible: Rogue Nation. I think that's pretty impressive. Second confession: Coffee sends me to sleep. I seem to have a lot of symptoms of ADHD and one of them is resistance to coffee. So although I love coffee and possibly spend far too much time at Starbucks they are no good for me if I need to stay awake. 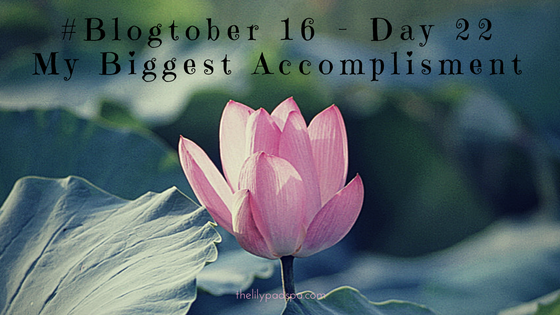 Don't forget to see what the other bloggers taking part in Blogtober16 confessed to! Ok, I cheated a little on this prompt. It's actually a Snapchat photo which happens to be my profile picture. I don't post my kids on my public profiles so I chose this one to prove a point. Here is my picture, taken with full makeup, good lighting, a flattering pose and a pretty Snapchat filter. Finally this is just a selfie I took at home, bad lighting, no makeup, no filters. My point is that it is very easy to look at instagram and other social media and wish you could look like the people posting selfies. But no-one actually looks like that in person, especially without makeup. Makeup, lighting, flattering poses and filters can make a huge difference. And are great fun! But always remember that it's all an illusion. Yesterday a news item caused quite a stir in the autistic parenting community (yes, there is such a thing, and yes, we talk). The title of the news item was 'Super-parenting' improves children's autism. It was, on the face of it, a patronising and insulting title. 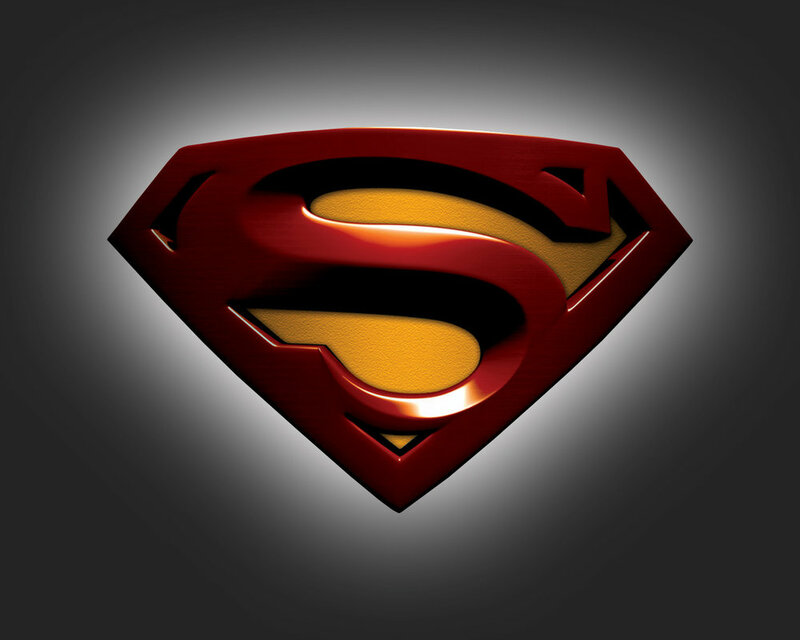 Are we not, as autism parents, superparents already? Is this yet another study telling us how we have failed yet again?! Dr Catherine Aldred, a consultant speech and language therapist with Stockport NHS Trust, stressed it was not about blaming the parents. "We're taking the parent's interaction with the child and taking it to a 'super' level, these children need more than 'good enough', they need something exceptional," she said. This statement in itself was contradictory. On the one hand she's saying that she's not blaming the parents, yet on the other hand she's saying the children need "more than 'good enough'"
Good enough?! Good enough?! I have yet to meet an autism parent who didn't work so much harder at their parenting than any NT parent. We have to battle schools, healthcare professionals, disbelieving friends and family, as well as managing extremely challenging behaviour and I refuse to call that 'good enough' parenting. However I pushed the semantics aside and carried on with the rest of the article. And what is being done makes sense. Most parents are left in the dark about their autistic child, at least in the UK. If you're fortunate, you get a diagnosis and a few sheets of paper with the phone number of the NAS and suggestions for carers coffee mornings. There is no preparation for the battles that will follow. It's like sending someone into a minefield, blindfolded, with ear plugs, extra weights and some long pointy sticks for good measure, just in case you miss any of the mines you are stepping over, while people on the outside tell them not to be silly, there are no land mines. All land has funny metal bits in it. In many places there is no support. It's horrendous. I've been fortunate in that I'm now doing the NAS Early Birds Plus course for a second time. The phrase you hear over and over when doing the course is 'be a detective'. The idea is that all behaviour has a cause and by closely observing your child you can see why certain behaviours exist. There seems to be a similar idea behind the study being done for this article, but in this case the parents aren't having to do the detective work as all the behaviour is being recorded so it can be analysed later. It has worked and for the families it has helped, that is fantastic. 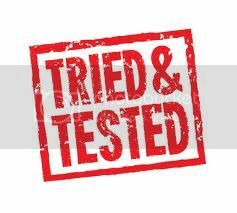 But to achieve that without a team of experts around you is really hard. For instance in my household I'm a single mum with two autistic kids and one NT. When do I get to analyse behaviour when all hell breaks loose? It's not that simple. The idea behind the treatment or therapy or whatever you want to call it is sound. And yes I suppose in a way it is super parenting in that no parent can ever achieve it without help or actual super powers! But to suggest that parents on their own can achieve the same results is ridiculous. We need training and support. We need early diagnosis and shorter waiting lists. We need to be listened to when we tell the professionals that something isn't right with our children. We are ALL super parents. We don't need telling to up our game. 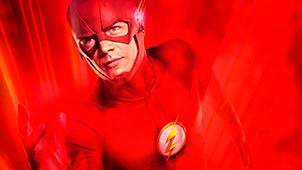 We need a side kick. We need support. I've added this post to Spectrum Sunday. Tonight was a bittersweet moment on British television. We said goodbye to the Great British Bake Off as we know it when we should have been celebrating the crowning of the latest winner. However it is revised on Channel 4, it will not have Mel & Sue and their terrible witty puns, or the driving blue eyes of Mary Berry. No longer will summer Wednesday nights be spent reveling in a TV show that turned out to be quintessentially British. Who would have known, 6 years ago, that a baking competition set in a tent could come to represent a country? Could come to cause such controversy over Baked Alaskas, or joy over a bread in the shape of a lion? That macarons (macaroons?) would become something that bakers would just 'whip up' as part of a Showstopper? That a Hollywood Handshake would become a consummation devoutly to be wished? Or that a Mel and Sue sandwich could become the highlight of a baker's career? 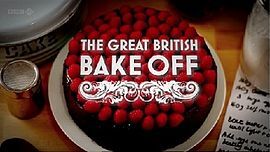 Whatever form the Bakeoff takes next year, whether it on Channel 4, or whether the BBC come up with a new baking competition featuring Mel, Sue and Mary, it will never the be the same again. It will always be different, and slightly tainted. In bakery terms, it seems there are worse things than soggy bottoms, raw dough and dry sponge cake. The Great British Bake Off is no more. 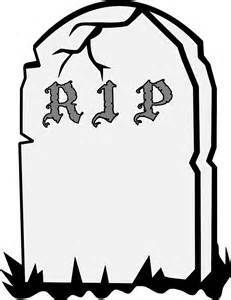 RIP GBBO. You will be missed. This is a really hard one for me. If you read Day 17 you will know that my music tastes are eclectic. I hate being asked my favourite song as I don't have one - it depends on my mood! My 'Belt it Out' playlist has Adele, Michael Ball, Meatloaf, Rhianna and Glee on it. So I will try to list my top 10 favourite songs but this could change next week! Perhaps Love by John Denver - this was one of the songs I grew up listening to and I always loved singing along to it. You Don't Bring Me Flowers by Barbara Streisand & Neil Diamond - again, a song I grew up listening to. My parents were big Barbara Streisand fans and she had the most amazing voice. I love trying to sing alongside her. This particular song about love gone awry was always very poignant. Defying Gravity from Wicked - a song I love basically because it is such a challenge to sing but you get such a sense of accomplishment if you hit that high f near the end! I Know Him So Well from Chess - you may be sensing a theme here of songs that are incredibly beautiful to sing but are also quite poignant and about loss rather than love. This touching song by Andrew Lloyd Webber has beautiful harmonies and speaks of lost opportunities. Take A Bow by Rhianna - I've actually surprised myself by sticking this one on this list but it tells a story and is another beautiful song to sing along to. There are some witty lyrics in this song and you have to applaud the woman taking a stand against her cheating boyfriend. It's My Life by Bon Jovi - ah, an anthem song. Always guaranteed to lift my spirits. Best played at full volume, in the car, windows down. Someone Like You by Adele - who doesn't love this song? The haunting melody and the tale of a love that hasn't quite been forgotten. Kiss The Rain by Billie Meyers - it was one of those songs that never really took off but it was on a Now That's What I Call Music album and I loved it. The song about two lovers separated and the singer wondering if he still loved her or was with someone else really touched an angst ridden 17 year old! Fernando by Abba - this was another song which I grew up listening to. It all sounded so exotic and mysterious. All I Ask by Adele - my current no 1 song. It's heartbreaking and for some reasons struck a chord with me. It's one of those songs I have to stop and sing along to. Well that's my list. I haven't numbered them because that would be nearly impossible. I'm sorry it's such a maudlin list but I like songs that I can sing along to and some of the best songs are written from a place of pain. I can't wait to see what my fellow bloggers have picked - please check them out by following the bat! Asked which Disney character I most identify with with, I was stumped. I've never seen myself as a Disney princess. Probably if anything it should be something completely daft, like the waiter penguins in Mary Poppins. 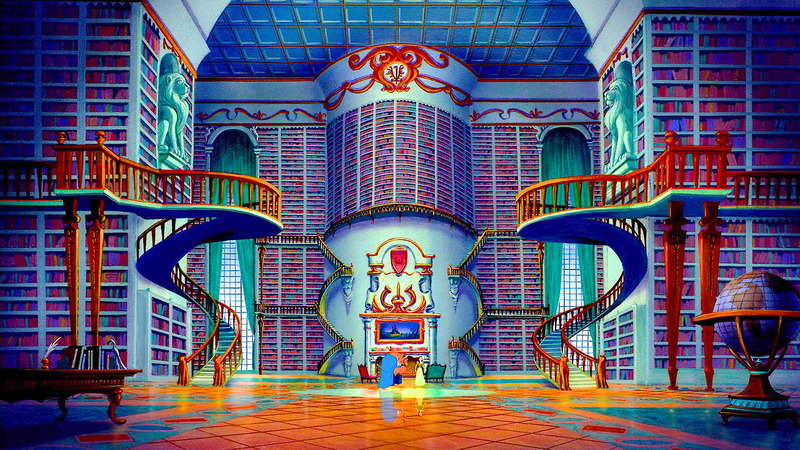 But if there's one Disney character I totally got, it was Belle from Beauty and the Beast. She always had her nose in a book and I was the same. As a kid I had several books stashed around the house to read. I read Lord of the Rings in a week. 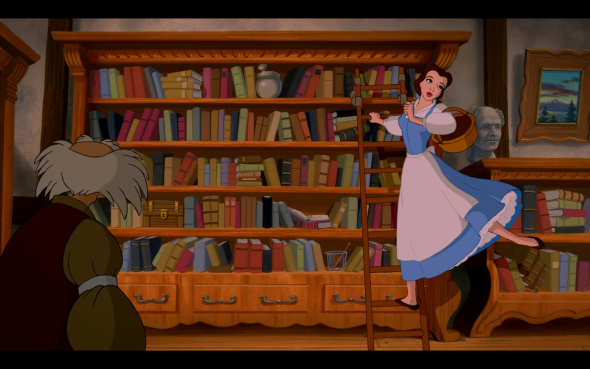 Belle was much more interested in books than the boorish Gaston. And when she did find someone special she was more interested in his personality than his looks. 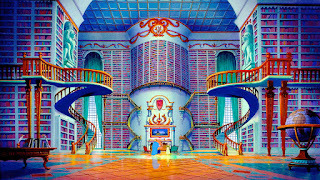 The beast wooed Belle the same way I would love to be wooed - with a library! All those books! My biggest problem in my house is not enough room to store books. I do read a lot of books on my tablet now but nothing quite beats holding a book in your hand. 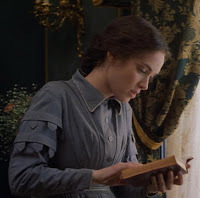 Outside of Disney, the character I identify with most is Jo March from Little Women. She is such an emotional character and has incredible heart. I always wanted to be able to write like she did and she was an inspiration to me growing up. 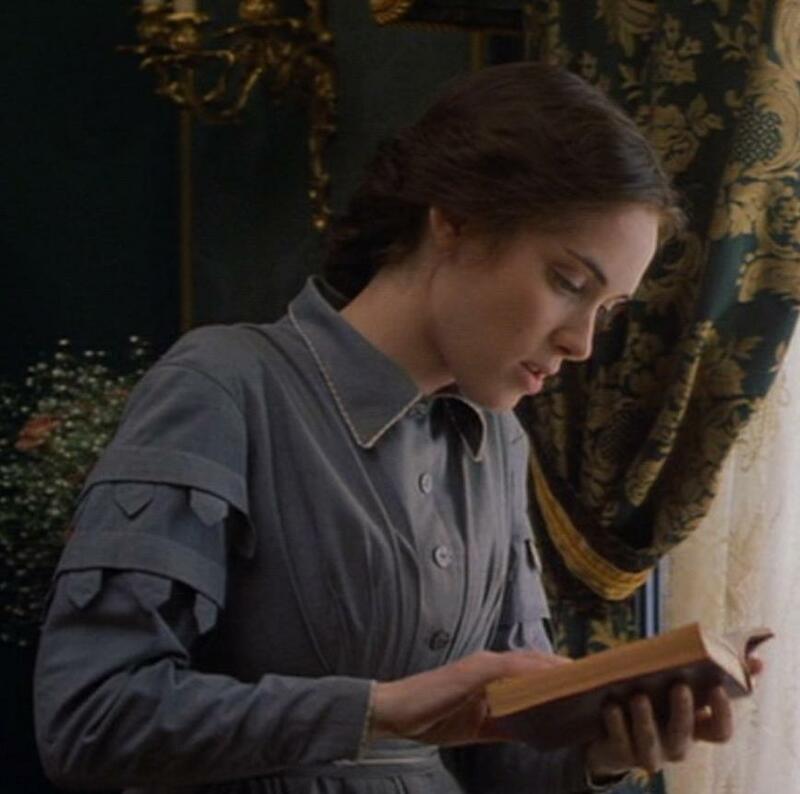 As a teenager I could never understand why she turned down the handsome Laurie and ended up with the older Herr Bhaer but now I'm older, I know she made the right choice, choosing a man who would support her and challenge her reading. 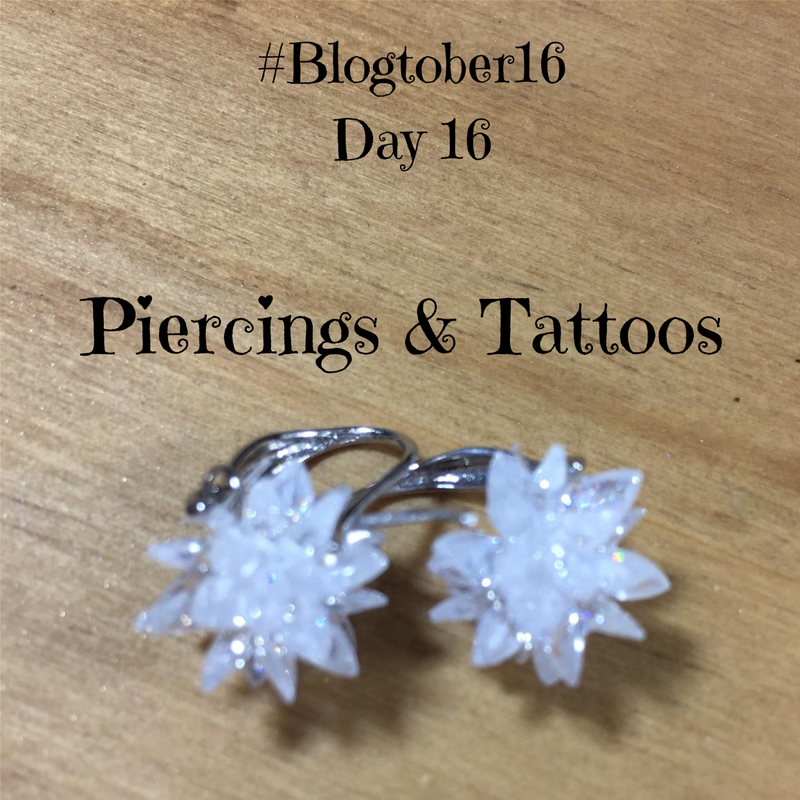 This was a prompt from the Blogtober16 series, follow the bat to see who the other bloggers taking part chose. I know on Day 18 I said that my favourite month of the year is October because of the returning TV shows. But my favourite time of the year is Spring. I suffer from SAD (seasonal affective disorder). Fortunately I'm on slightly better medication this year so it hasn't affected me as badly as it usually does, but I find the winter months incredibly hard. It's like a dark cloud settles over and there is no light in front of me. The future seems doomed. It's rather hard to describe and unless you've experienced it you really wouldn't know what it's like. I do find some SAD lights help, but as the nights draw in and then the clocks go back and the afternoons get dark, it's really hard to shake off the blackness. I do what I can but a lot of it is waiting for the months to pass and the days to get longer again. This is why my favourite time of the year is Spring. There is more light, which helps me considerably. But it also feels like there is more hope in Spring. 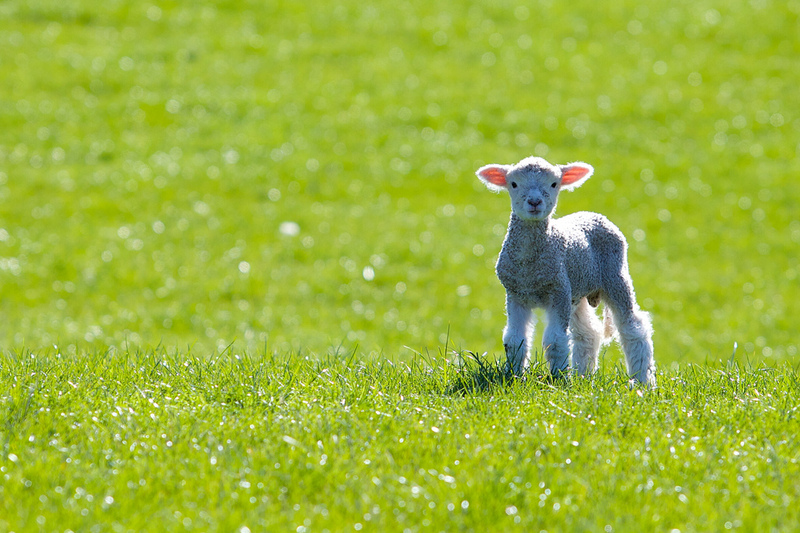 Everything is new and young from the lambs in the fields to the buds on the trees, and it lifts my soul. All that was dark and miserable is lightened and lifted. 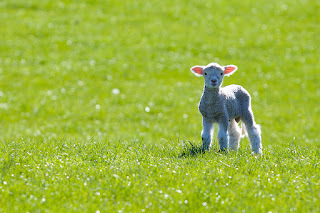 The lambs always make me laugh as well - I love watching them form gangs and chase each other, wriggling their little tails. 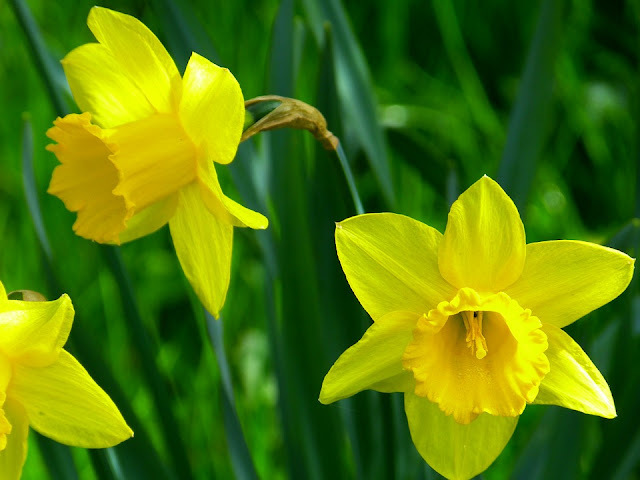 What's your favourite time of the year? Do you suffer from SAD too? Let me know your thoughts below. Don't forget to check out the other bloggers taking park in Blogtober16 by following the bat. This was a fairly easy prompt to answer. My greatest accomplishment is my kids and succeeding as a single parent. Yes it's hard work and I get a lot of help. But they are still my kids and I love them to bits and I'm proud that I've been able to be their mum despite all the challenges. I think my toughest challenge is yet to come. We are not far off the teenage years and I think that will be a real test of my parenting skills. We are already starting to hit puberty but when I'm dealing with hormonal teenagers, combined with ASD and ADHD, that's going to be a whole new adventure. To see what the other bloggers taking part in Blogtober16 have achieved, follow the bat. What am I afraid of is an interesting question. I don't have any particular phobias. Snakes and clowns give me the creeps and lots of regular holes all together make me feel ill (tryptophobia). But I'm not petrified of any of them. The things that frighten me are more personal. I'm scared of losing my parents. I'm getting to the age where my friends are starting to lose their parents and the thought of my mum not being around is more than I can take. Another things that frightens me is my children's future. With Missy and Boy having autism and ADHD I worry about what life holds in store for them. Boy has a tendency towards violence when crossed, which is part of the ADHD. I've mostly got it under control at the moment but I'm scared of what will happen when he's bigger. Or what he will come across in secondary school. As for Missy, it's very unlikely she will ever be independent. She shows a lot of PDA traits which means that she struggles with every demand put on her. If she's asked to do something she HAS to put her own twist on it. It's almost like it would be physically painful for her to do it exactly the way she's been asked. And there will be situations in life when she has to do exactly what she's been told to do. This shows the most in her schoolwork. Although she has learning delays she's very clever and is capable of doing the work she's asked to do, but she won't do it in the way she's been asked. This results in her getting extremely low marks in tests because although the answer might be correct, it's not answered exactly how they want it answered. Those are my fears. What are yours? 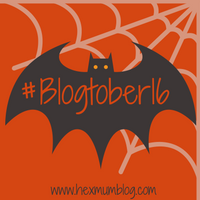 Don't forget to follow the bat to see what the other Bloggers taking part in #Blogtober16 are afraid of! 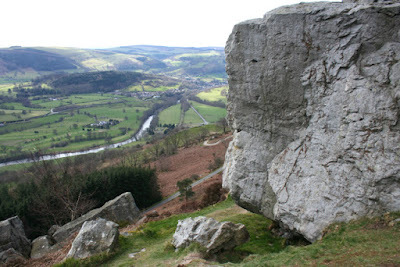 The view on the right is from a scenic spot called the Panorama. It has breath taking, panoramic views from Shropshire to Snowdonia, on a clear day, and is about 10 minutes from where I live. It's one of my favourite places to be and I always feel very calm when I'm up there. It's a great place to gather my thoughts. Just down the road from where I live is the beautiful heritage steam Llangollen Railway (yes sometimes they run diesels but we won't mention that!). Trains run all year round and in the holiday they often have Thomas and friends. We rather enjoy the Mince Pie Specials over New Year when your journey is complemented with mince pies and mulled wine. Oh, and did I mention the views? I love being by the sea. I would live by the sea if I could. We are an hour away from Rhyl, Prestatyn and Abergele, and an hour and a half away from Llandudno and Barmouth, two hours from Black Rock. There is such a wealth of beaches to choose from and we can just suddenly decide to spend the day there if it's nice in the school holidays. We often camp near Barmouth because the beach is soooo huge, you can find a spot and not be near anyone else. Before I moved here I thought Welsh was a dead language, but I swiftly learnt how wrong I was. If you go to the shops or the library you hear people speaking Welsh. In fact I thought they spoke Welsh a lot here, but if you go over to Caenarvon or Bangor, you hear Welsh more than you hear English. It's a beautiful language and I've tried to learn it but it is very complicated, although I know bits and pieces. The children all started off in a Welsh speaking school, although Missy refused to speak it and ended up in an English school. The younger two are still in Welsh speaking schools and Boy is fluent, sometimes more fluent than children raised in a Welsh speaking household. Bug is getting more confident in it and it's quite cute to hear them talking in Welsh to each other - except I don't know if they are plotting something! The only problem is all paperwork comes in duplicate, once in English and once in Welsh! Although on the map it looks like we are tucked away, we are actually pretty central to a lot of things. As well as being near the sea, we are also near some major cities which means that I don't have to travel far to do some shopping or get the latest makeup products. Chester is 20 minutes away, Cheshire Oaks Macarthur Glen Designer Outlet is only half an hour away, and then Liverpool or the Trafford Centre are just an hour away. Alternatively Telford and Shrewsbury are also very near. 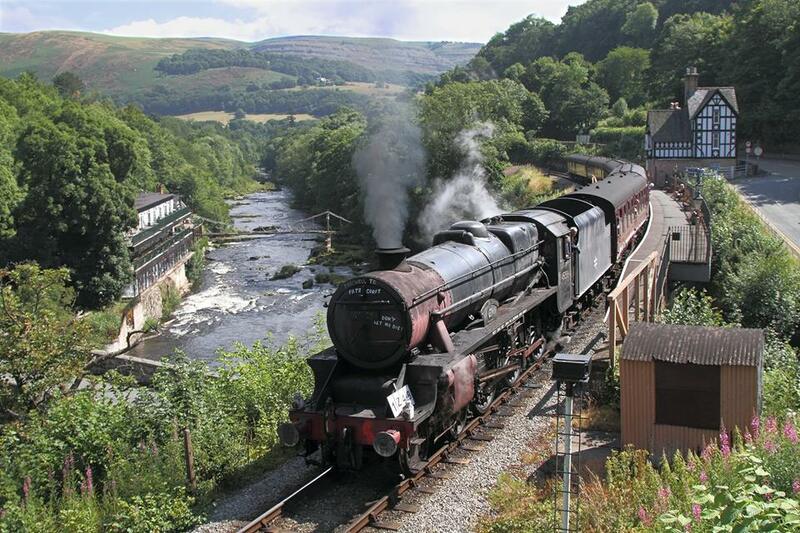 There are lots of things to see and do, from historical abbeys, to UNESCO preservation sites, to stunning country parks. There is a huge range of play parks for the kids to choose from, which means we can ring the changes a little bit. Knowsley Safari Park is only an hour away, or if you prefer machines, Manchester Airport has a viewing area and several planes to explore. We also have Techniquest for more educational endeavours. So it's a really good mix, there is something for everyone here. I love where I live, and these are the 5 things that I think make it special. Please follow the bat to see what the other bloggers taking part in #Blogtober16 found special about where they live. Today's prompt was favourite foods, and as you might be able to tell from the picture, my favourite food is ice cream! There's the Cheshire Ice Cream Farm not far from me and they sell the most tantalising flavours! They sell over 50 different flavours, including sorbets. My recommended combination is Cointreau and Baileys but don't have one if you are driving, there's a fair old punch of alcohol in there! Another personal favourite is the liquorice and blackcurrent flavour. However liquorice is like marmite - you either love it or hate it. Some more popular flavours include peanut, Ferrero Rocher, rhubarb and custard, stem ginger and turkish delight. Not only do they sell the most yummy ice cream ever (and at this time of year sometimes that includes mince pie flavour), there is a great range of activities for kids. One activity that is fantastic for younger kids and those with sensory needs is the Honeycomb Canyon. It's a massive indoor sand and water pit. But don't forget to bring a change of clothes! There's lots of other activities to explore as well, including a small farm with lots of different animals to meet! Although my children much prefer sitting on the old tractors and pretending to drive them. The highlight of the Ice Cream Farm is the Ice Cream tree which sprays 'snow' at hourly intervals - great fun! Entrance is free but some of the activities have a cost, which is currently £3.50 per child. However they sell play passes which are great value and can bring the cost of each activity down to £1. It does get busy and for some of the activities, like the JCB diggers, it is better to book a slot in advance. However it's a great afternoon out and sometimes we sneak off without the children just for the ice cream!!!! So that's my favourite food and my favourite place to get it from - what's yours? 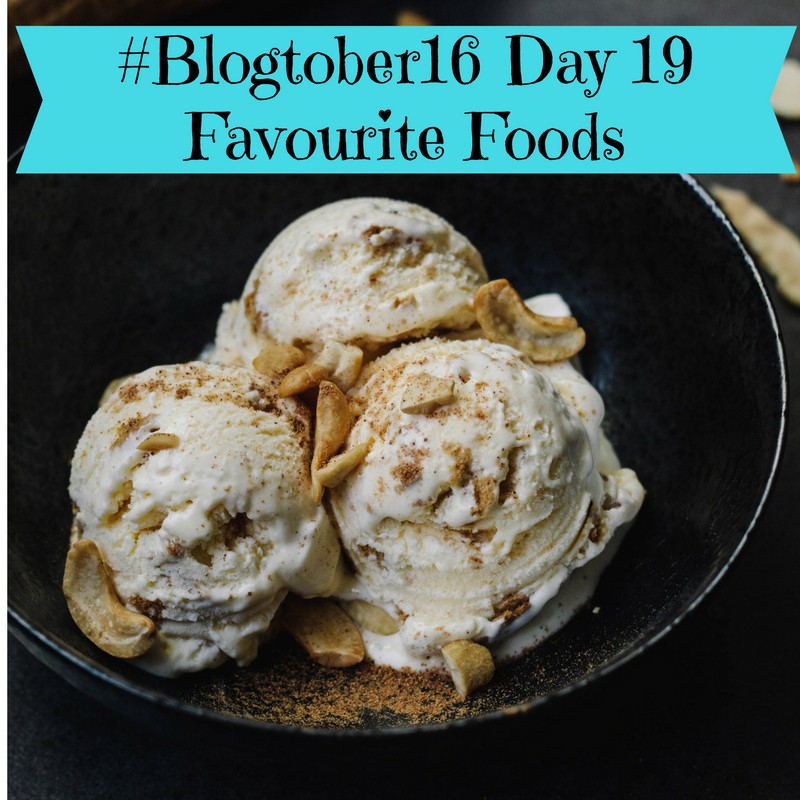 Follow the bat to see what other bloggers taking part in #Blogtober16 have chosen as their favourite food. Today's prompt had me scratching my head. First of all I had to think of all the concerts I've been to, and I had to ask friends and family to help me remember. I have been to see an eclectic mix!! I told you it was a mix. I really can't remember if I've seen Stereophonics or not. I know some of my friends and I may have gone with them but they aren't my favourite band so I'm not sure!! Favourite concert has to be Bon Jovi One Wild Night. They are amazing live. Definitely my favourite band. And they're sort of timeless. My sister is a lot older than me and I grew up hearing Bon Jovi playing and they just stuck with me. She never developed my love of Michael Ball, sadly. If, like me, you're a Bon Jovi fan, watch this video of Jon Bon Jovi singing Hallelujah. Gives me chills every time. I'm taking part in Blogtober16 - to see the other entries in today's post, follow the bat! 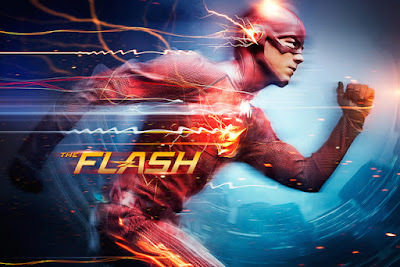 I've included my video review here but you can also find my thoughts below. 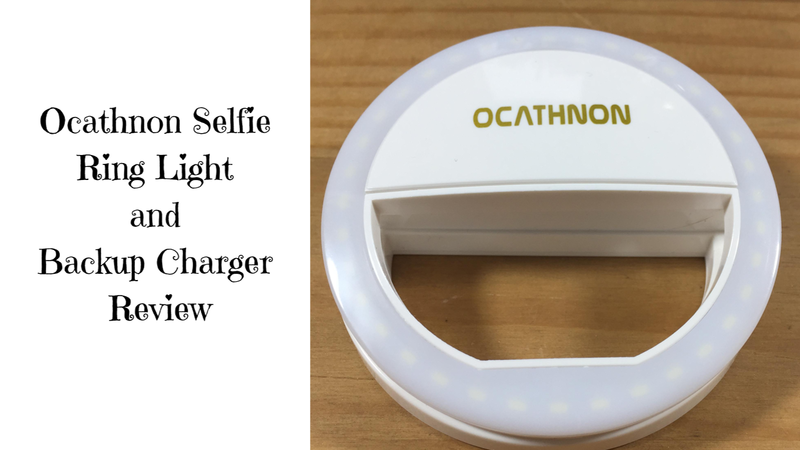 I was very impressed with the Ocanthon Selfie Ring Light bought through Amazon. It has three light settings, and even the lightest setting I found so bright I couldn't look at directly! The light clips on really easily onto your phone and fits almost any phone. The light really helps improve selfies and product photos. You can see in the example below the difference it makes when taking a picture. The ring light also doubles up as a back up charger for your phone or tablet. The cable it comes with has a USB plug at one end and a micro USB plug at the other, with an adaptor for a lightning adapter. This is great because it means you just need to carry one cable around with you to either charge it up or use it to charge your phone up. It has a 1500MAH battery which doesn't mean a lot to me but I do know it means you can get a decent amount of charge! Overall I am very impressed with this handy device and it will definitely be something I carry around with me for impromptu selfies and those days when I run out of battery really fast! Is this something you would use? Let me know in the comments! I was sent this item to review and this post contains affiliate links. This is going to be a very short and sweet post! I only have my ears pierced - no tattoos. Sometimes my ears get itchy when I'm wearing earrings so I had them re-pierced but I'm still having problems so I don't wear earrings very much. The only other piercing I quite fancy is an industrial piercing but they look painful and I'm a wimp, so I'll stick to my earlobes! Follow the bat to see what piercings and tatts the other bloggers taking part in Blogtober16 have.